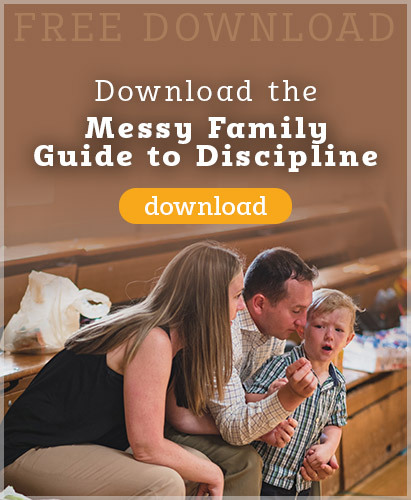 The deepest desire for many of us as parents is to pass on the faith to our children. According to many statistics upwards of two-thirds of young people are leaving the faith. so its obvious that most parents are facing an uphill battle. Parents must be intentional about the evangelization of their children. What is the secret formula for success? 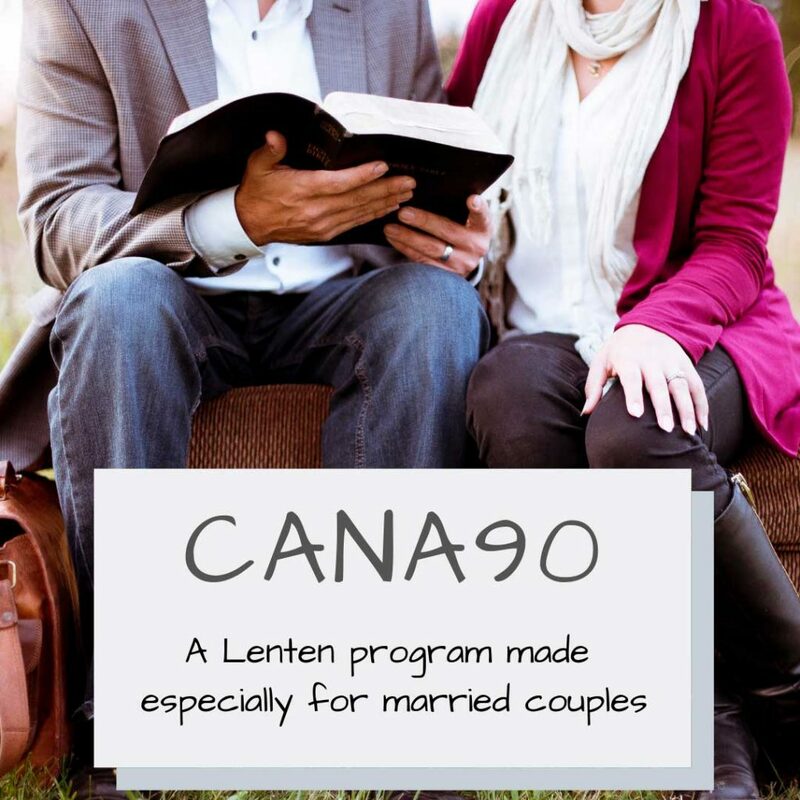 What does it look like to be an evangelizing parent? 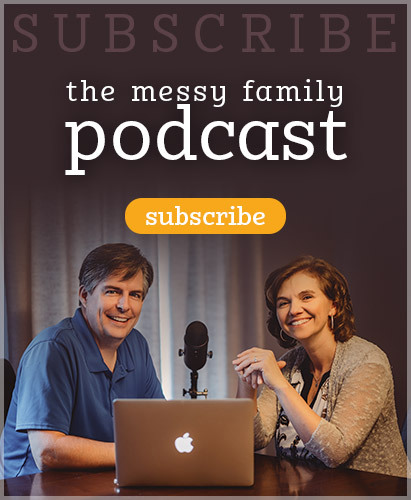 In this podcast, we share the TOP FIVE WAYS to evangelize your kids. Gain some insight, spark a conversation, and go deeper in the work of evangelization. Listen in and share your ideas.